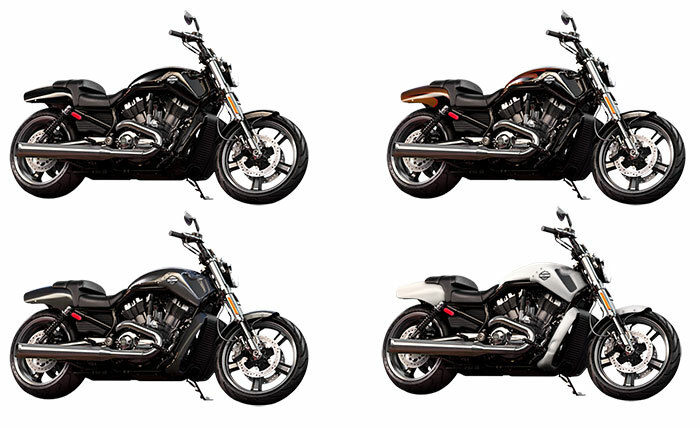 Harley Davidson has launched a new V-Rod Muscle with the design of modern language and impressive cruiser look. It comes with V twin four values per cylinder of liquid cooled engine with the displacement of 1247cc, the maximum power of torque of 87 ft-lb @ 6,750 rpm and fuel consumption of 37 Mpg. 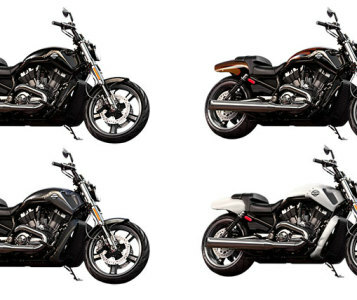 The motorcycle features are LED tail light, satin chrome finish of dual exhaust and dragging style. Engine delivers a maximum power from six speed transmission. The Brembo braking system will stops the power of the motorcycle.